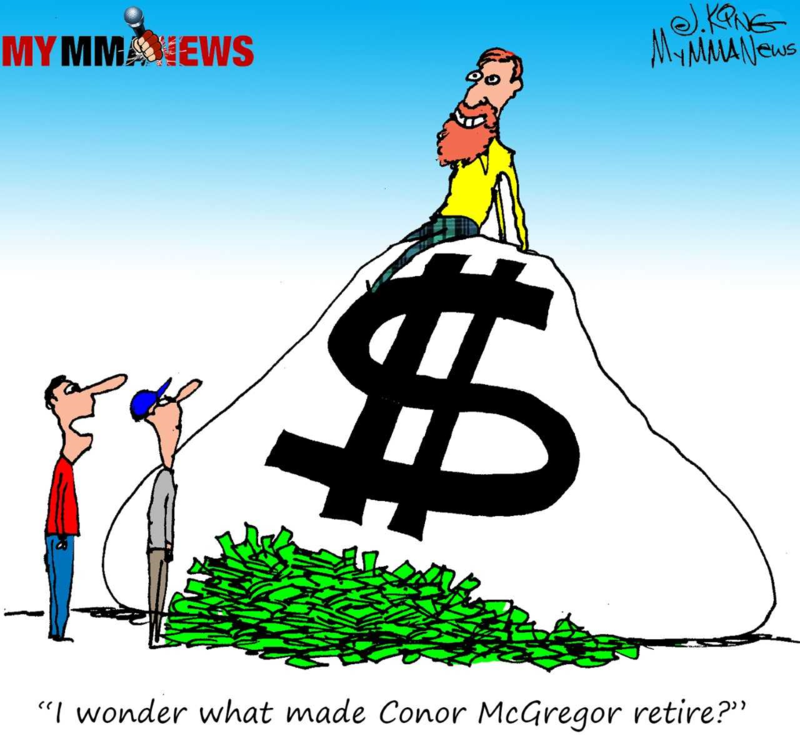 UFC middlweight champion Chris Weidman added another highly prized belt around his waist tonight. 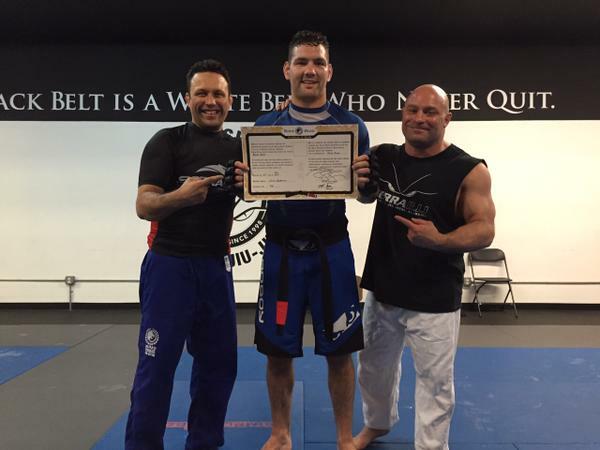 Renzo Gracie awarded Weidman (12-0) with a black belt in Brazilian Jiu Jitsu, a very prestigious award due to the degree of difficulty to achieve in the martial arts world. Weidman will be defending his middlweight title on May 23 against another (longtime) Gracie Jiu Jitsu black belt in Vitor Belfort (24-10) at UFC 187. 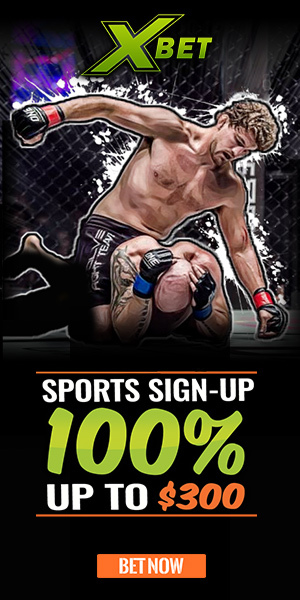 Odds makers are heavily favoring Weidman in this fight, Bovada.LV has Weidman at -450 and Belfort at +325. What this simply means is you need to put down $450 on Weidman if you want to win that back with an additional $100, where a $100 bet on Belfort would win you an additional $325. Back to Weidman’s achievement: The 30 year old from Baldwin, New York started his grappling career as a standout in wrestling, becoming a New York state champion, a major cornerstone in Weidman’s game which he still uses, now mixed with his long tenure at Serra-Longo fight team. Weidman is officially the number three pound-for-pound best fighter in the overall UFC rankings (with Jose Aldo owning the top stop and Demetrious Johnson at number two).